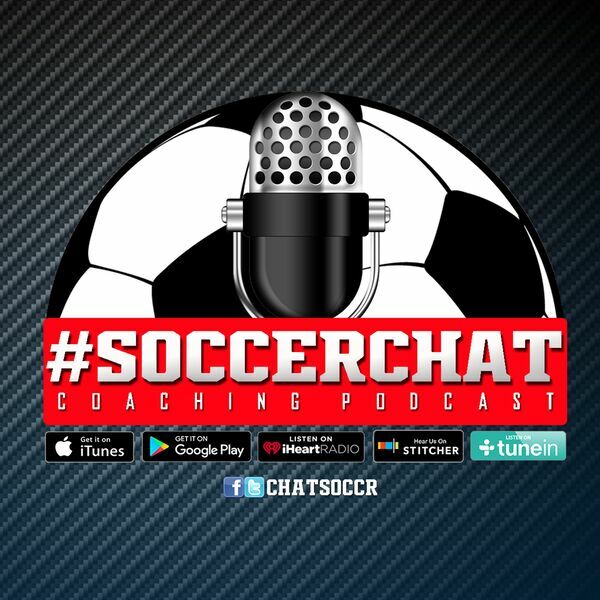 #SoccerChat with coaches Nicholas Rizzo and Shaun Soderling give you a behind the scenes view as they tackle all the topics going on in the soccer coaching world and speak to coaches from all levels about their coaching journey. Join each week as they cover a variety of topics and featured guest interviews! Join the discussion on twitter every Wednesday night at 9:30PM EST using #SoccerChat. SPONSOR: Social Media For The High School Athlete, www.socialstudentathletes.com, also on Facebook/Twitter at @HSSocialMedia. All content © 2019 #SoccerChat.